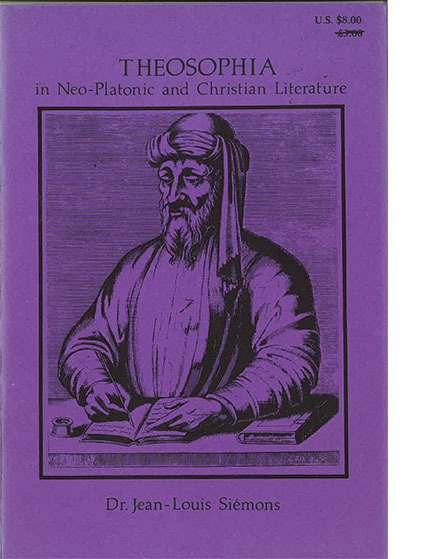 The problem of the historical origin of the word ‘Theosophy’ is particularly important in Europe, where the emphasis is usually on a current of thought associated with Boehme, St Martin et al, associated with Christianity. It is sometimes overlooked the fact that the great representatives of Neo-Platonism used the term in another sense. This is an attempt to clarify the situation.